The Tour Populair, the model that marked the start of Gazelle’s history. 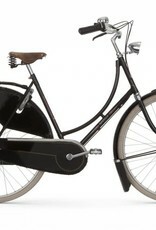 Over 125 years old, this bike won over the hearts of the Dutch and birthed Amsterdam’s bike culture. The eye catching design is known as a classic, and the black glossy paint gives the bike a clean and simple feel that is ageless. 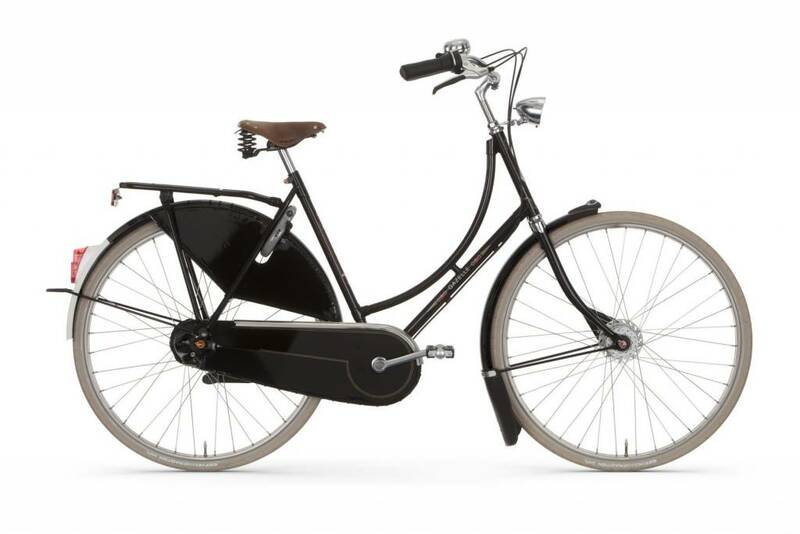 Seen on every street corner, the Gazelle Tour Populair is here for a good reason. The Tour Populair features a delightfully relaxing seating position that is made for urban commuting and riding. The 65° seat angle geometry takes pressure off of the upper back to promote good posture and reduce soreness. 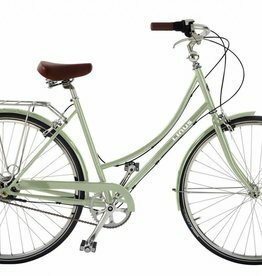 This timeless bicycle offers a stylish Brooks saddle to complete its unrivalled seating comfort. 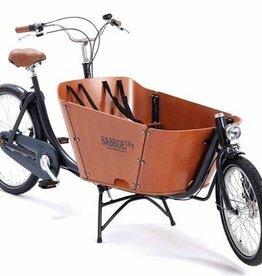 Gazelle Vario Comfort Leather handles allow for a secure grip for long rides. 8-speed gears make riding the Tour Populair a breeze, hills are no worry. 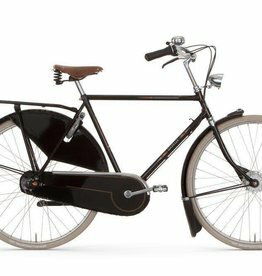 Included is an AXA security lock for stress free bike parking while grocery shopping or grabbing a bite. 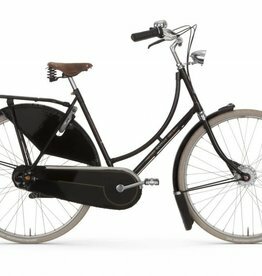 The dutch bike design is smart and smooth for anytime riding. Enjoy the ride!